the tools necessary for success. 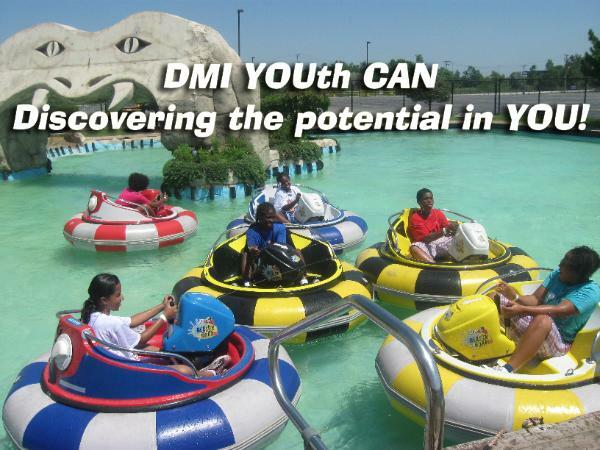 "Discovering the Potential in YOU! Promote participants social and emotional growth.